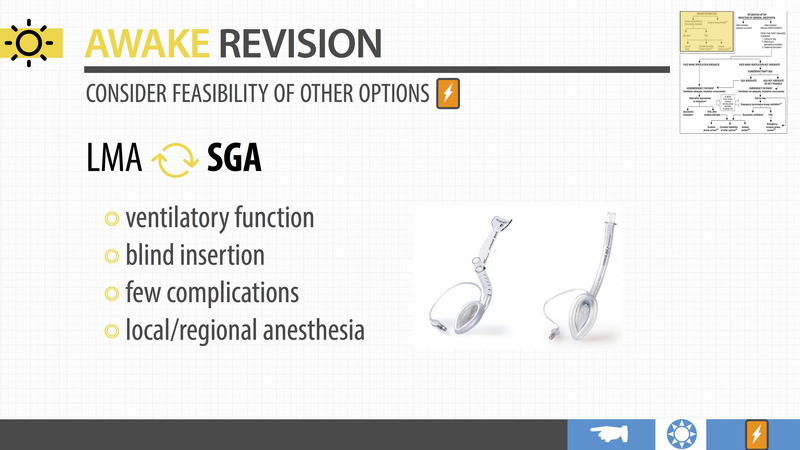 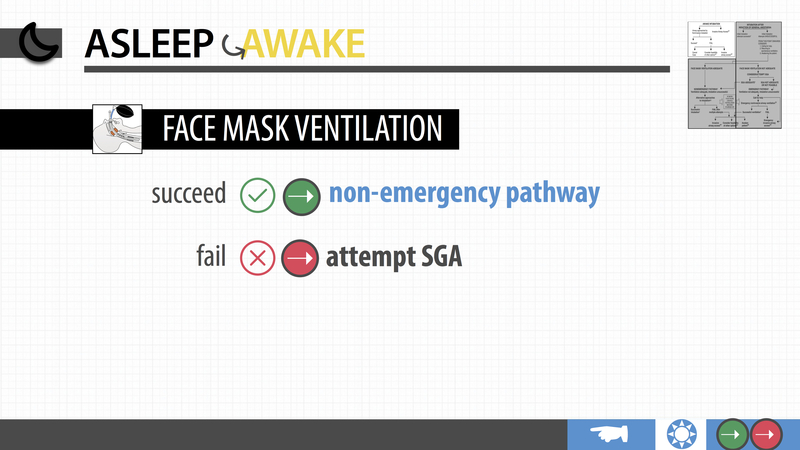 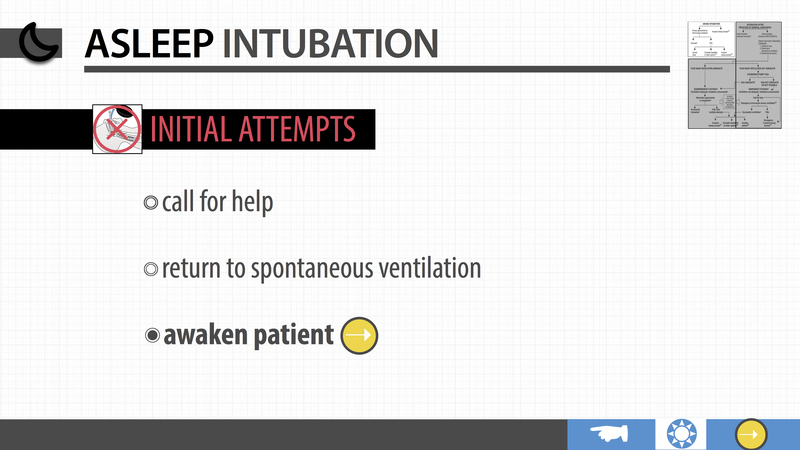 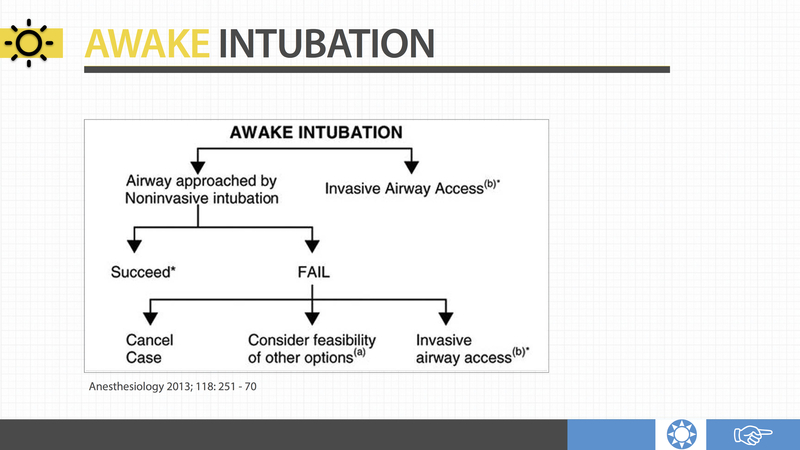 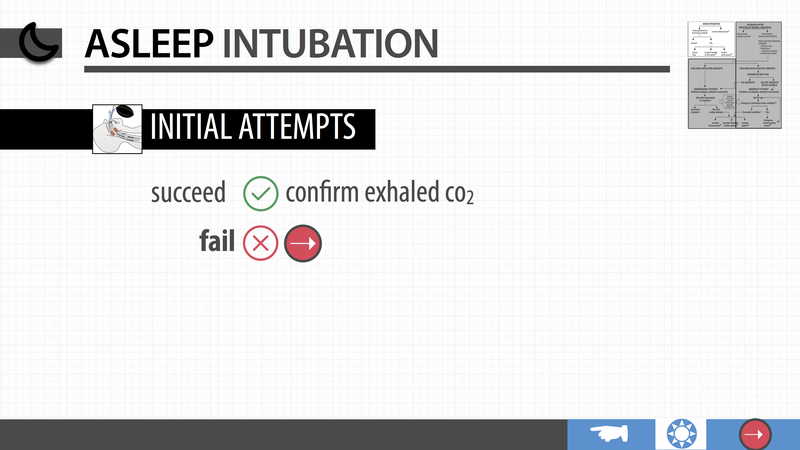 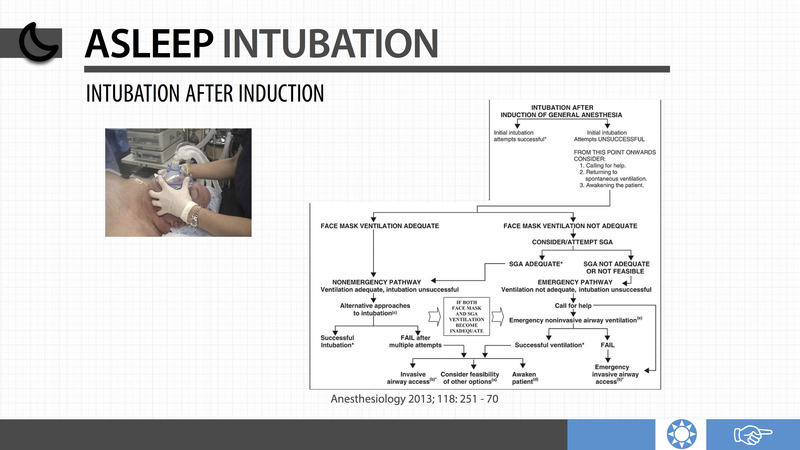 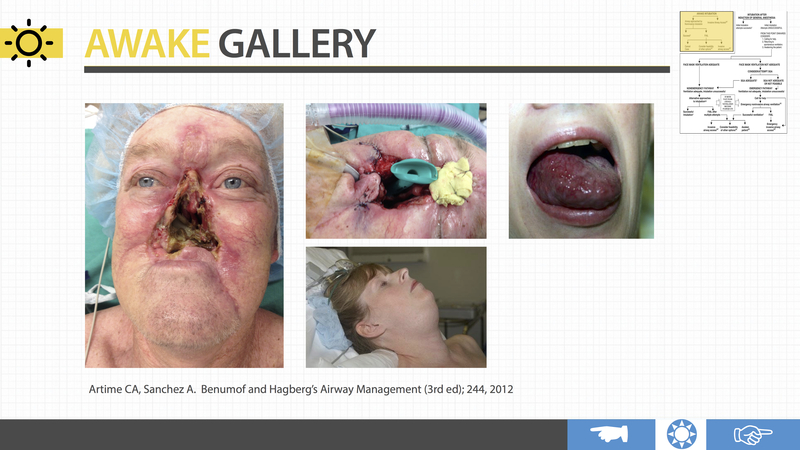 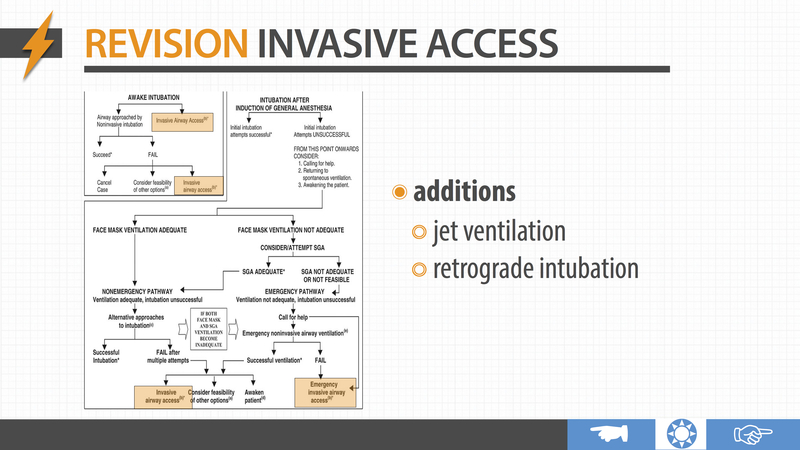 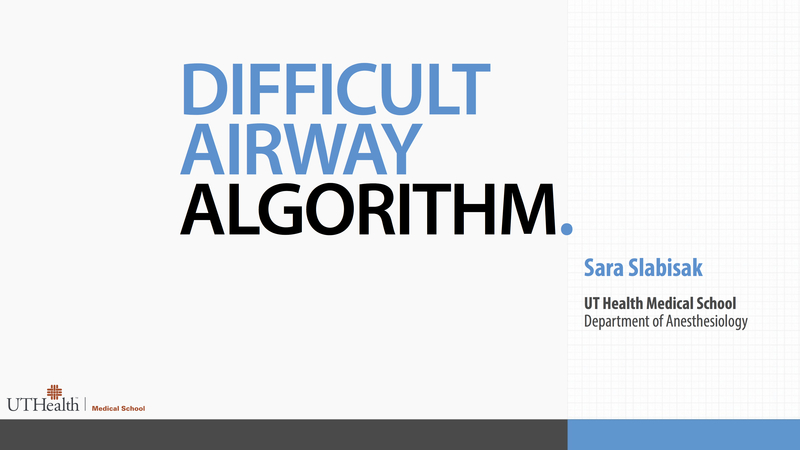 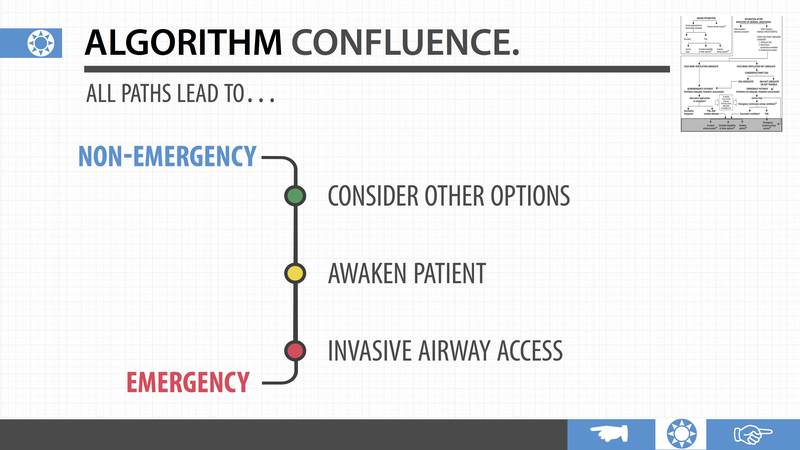 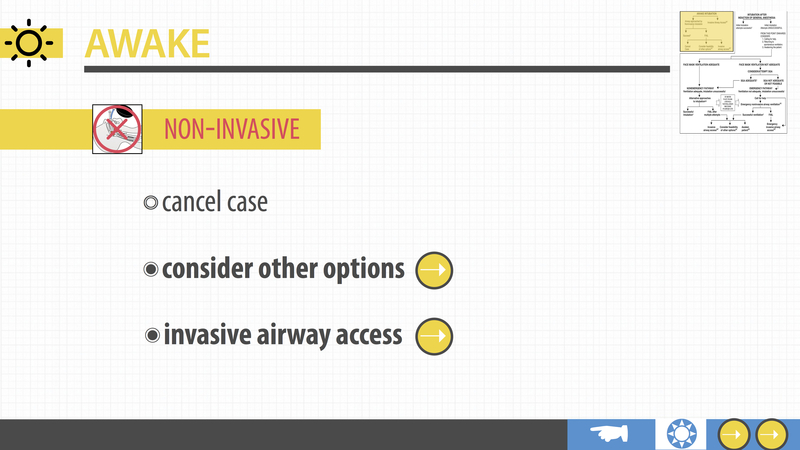 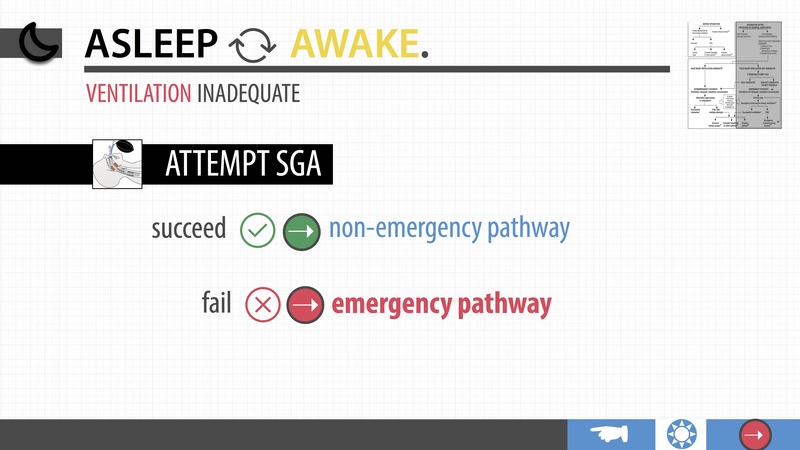 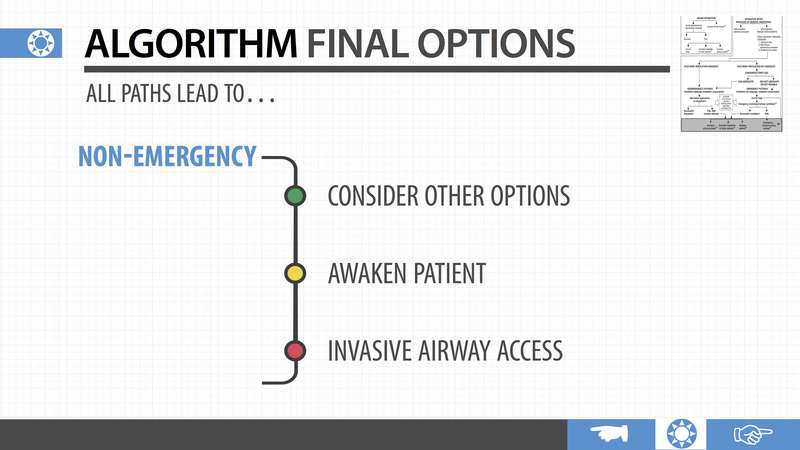 This Apple Keynote presentation is designed as an interactive module based on the difficult airway algorithm (DAA). 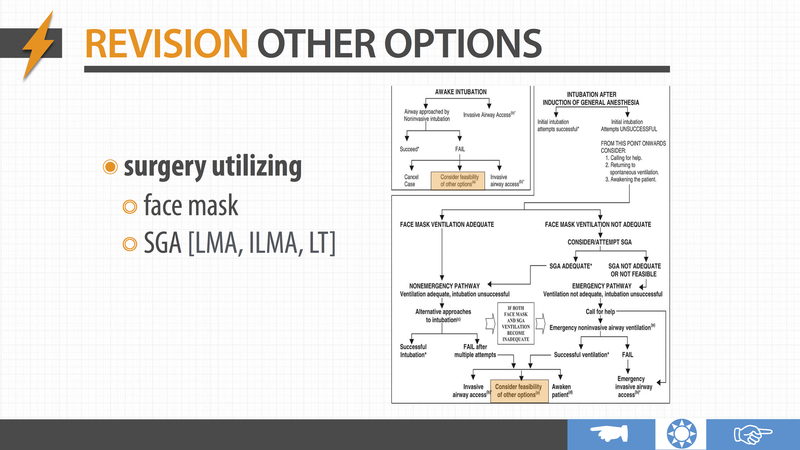 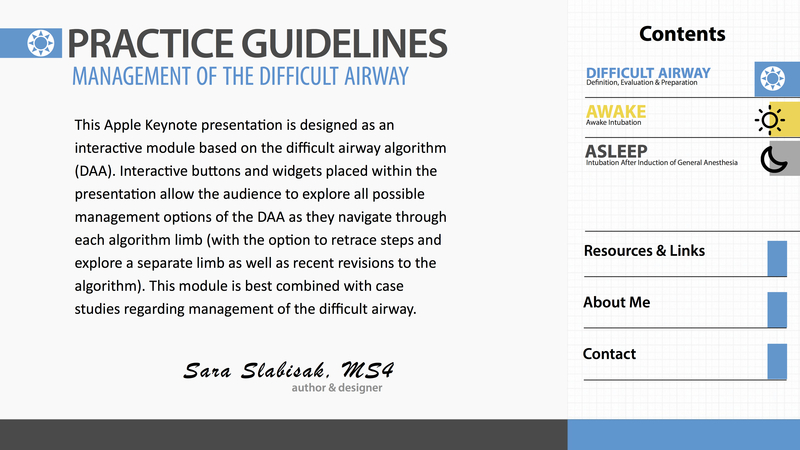 Interactive buttons and widgets placed within the presentation allow the audience to explore all possible management options of the DAA as they navigate through each algorithm limb (with the option to retrace steps and explore a separate limb as well as recent revisions to the algorithm). 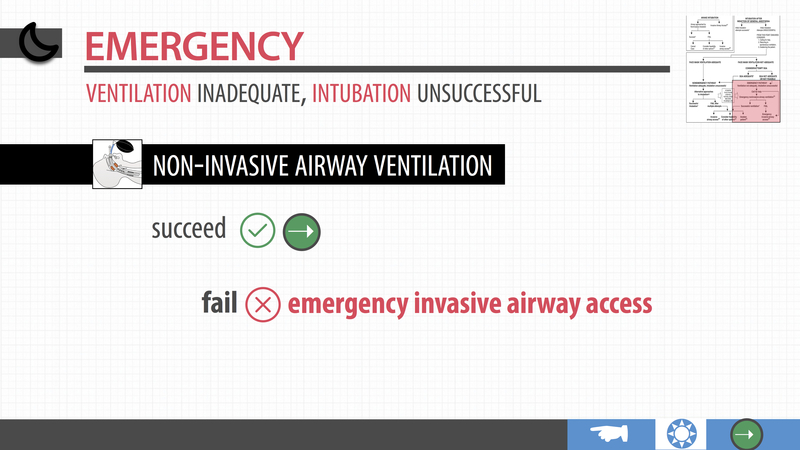 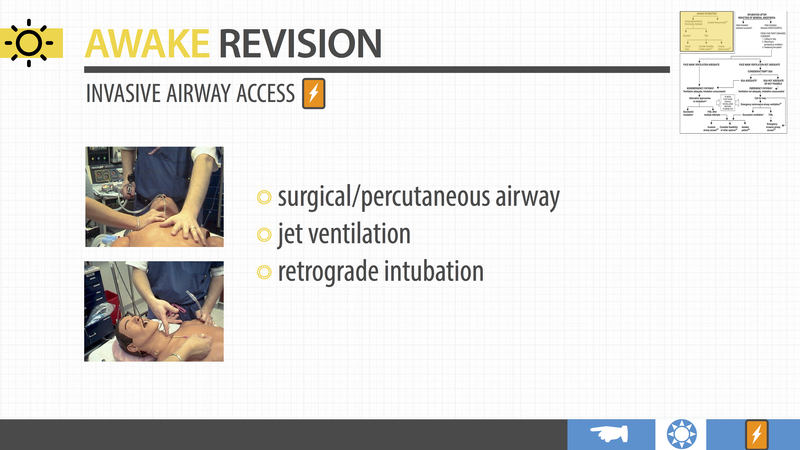 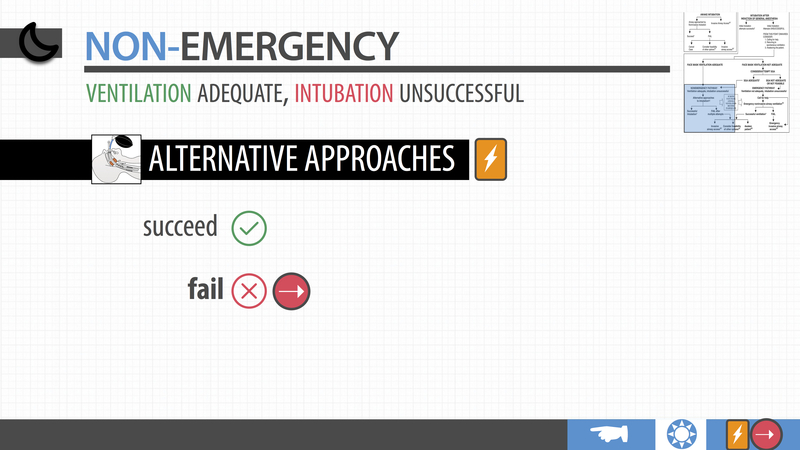 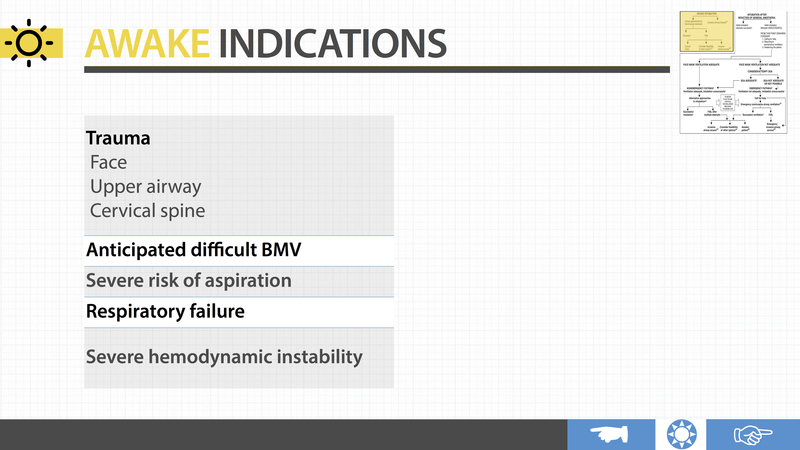 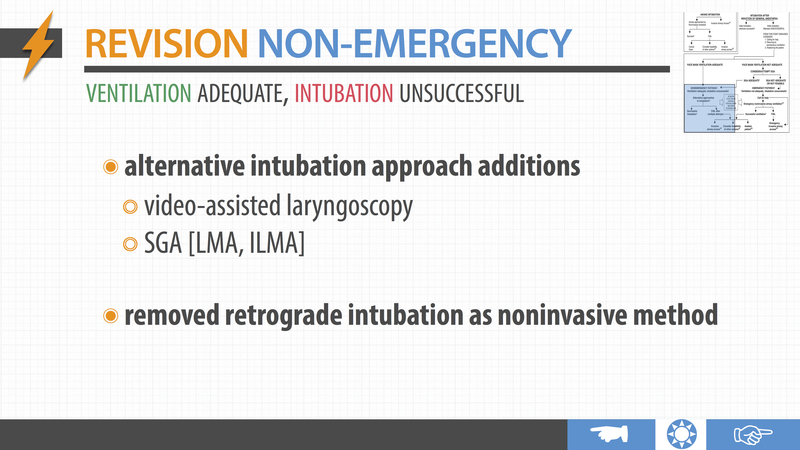 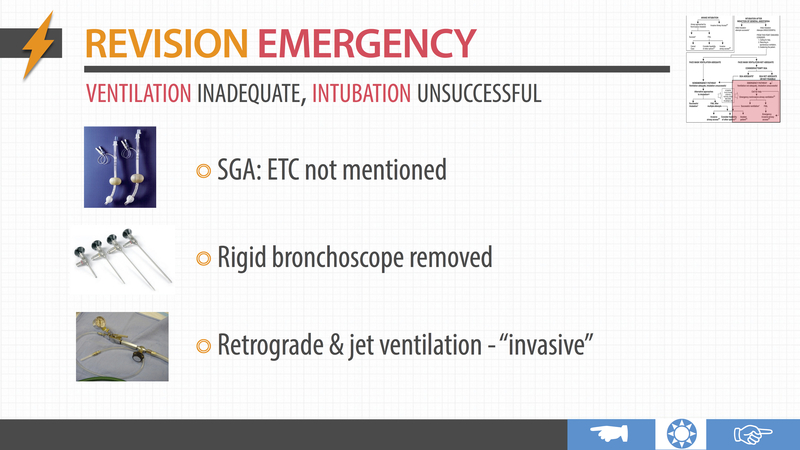 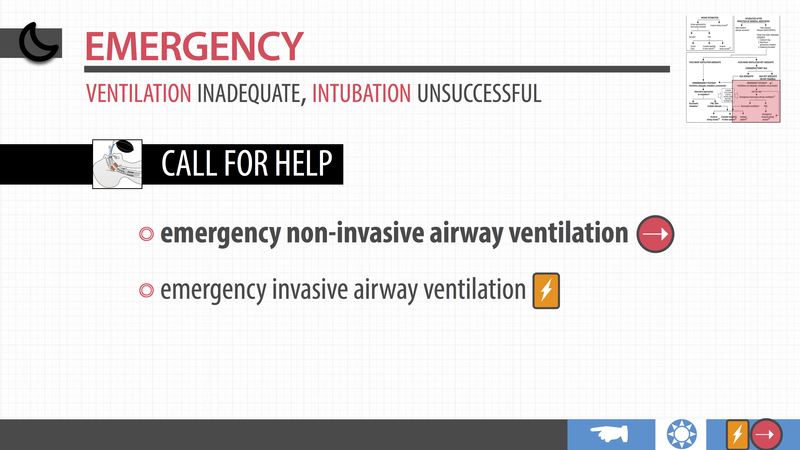 This module is best combined with case studies regarding management of the difficult airway. 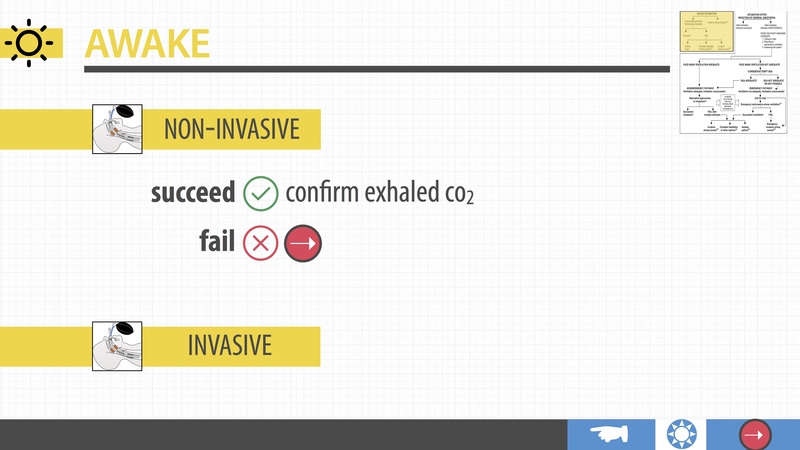 A linked video showcasing this interactive module in action is available below.